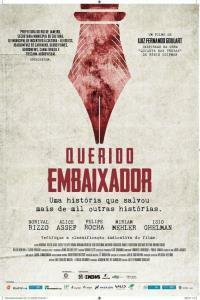 Dear Ambassador tells the extraordinary story of Luiz Martins de Souza Dantas, who served as BrazilianAmbassador to Paris during WWII. A largely unsung hero, he defied his own government͛s orders by granting hundreds of unauthorised visas to Jews and others facing imminent capture and death. 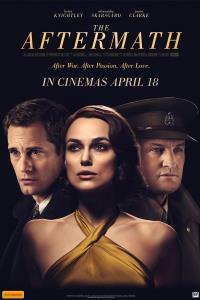 Deftly weaving re-enactments, interviews with survivors, and archival footage, Dear Ambassador commemorates Brazil͛s counterpart to Oskar Schindler and Raoul Wallenberg, who was posthumously awarded the title Righteous Among the Nations at the Yad Vashem Holocaust memorial in Jerusalem.